Invite read “Bloggers Convocation” that was something I never heard of before. I was super excited to attend the event. I was looking forward to learn something new. 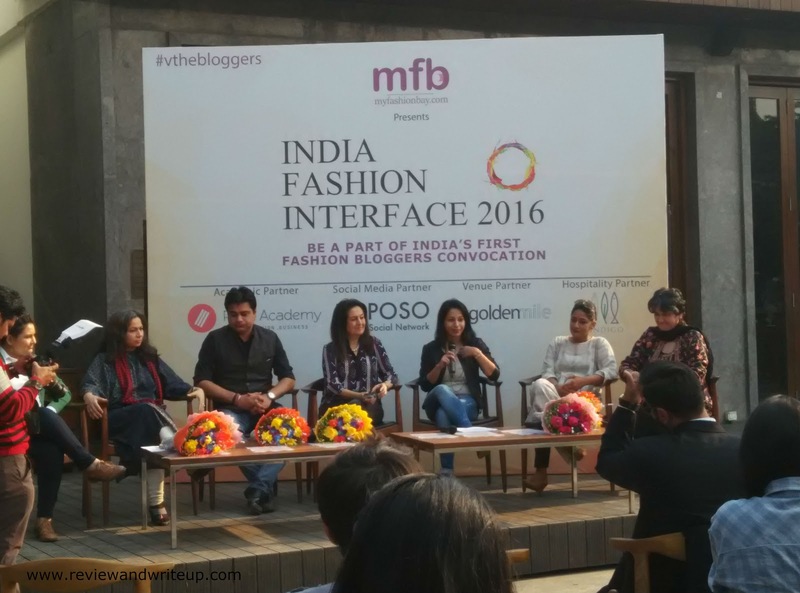 Indian Fashion Interface 2016 was an amazing blogger event organized by MyFashionBay in association with Roposo and pearl academy. Event was convocation plus fashion pop bazaar. Pop bazaar lasted for two days 6th Feb and 7th Feb whereas convocation was on 6th. Venue chosen for the event was more than perfect. It was awesome to witness fashion exhibition under clear sky. I reached there on time (I am punctual, PR's are you listening?) and spent some time at exhibition. Bought some cool stuff for myself. In another one hour convocation kicked in. It was delightful to meet some bloggers and hear about their writing stories. 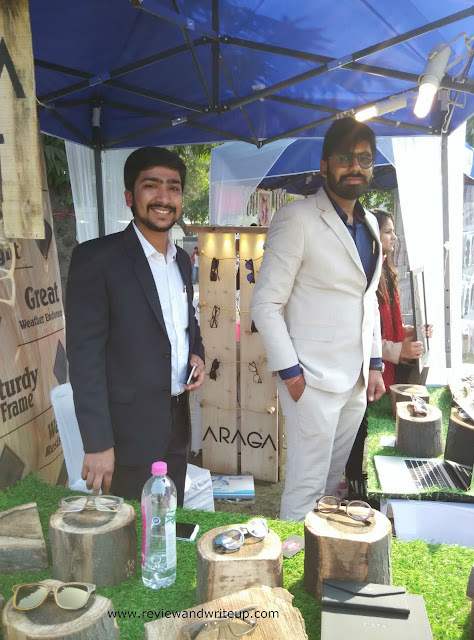 At pop bazaar I loved the brand Araga for their amazing collection of sun glasses. Specialty about their sun glasses are wooden frames. I loved their brand so much that in fact I clicked their team pic. I really liked the part where Komal shared about her blogging story. She is a darling. She was so honest about what she shared with us. She blogs at DelhiFashionBlogger. 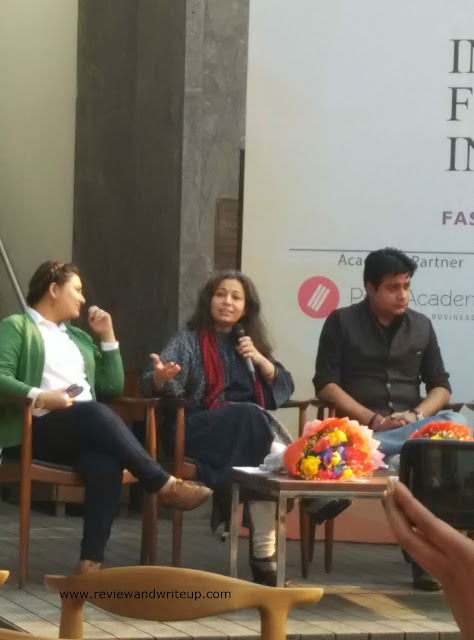 Rachna Singh, founder of myfashionbay asked so many relevant questions to speakers like Meha Jayaswal, Gaurav Bansal. Meha Jayaswal shared that as of now blogs are not considered as reliable source of information. Bloggers have to pay attention to make their information more relevant by giving proper referencing. Sunil Rai from Vcloud said- “The parameters for brands to gauge a bloggers work is still not defined in India. 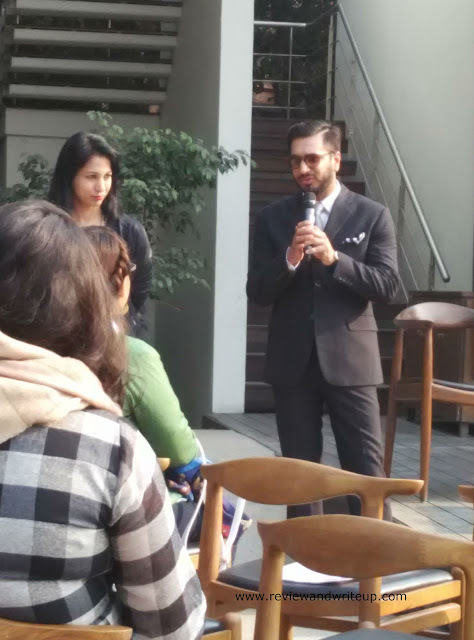 For brands to work closely with bloggers, this gap needs to be bridged”. 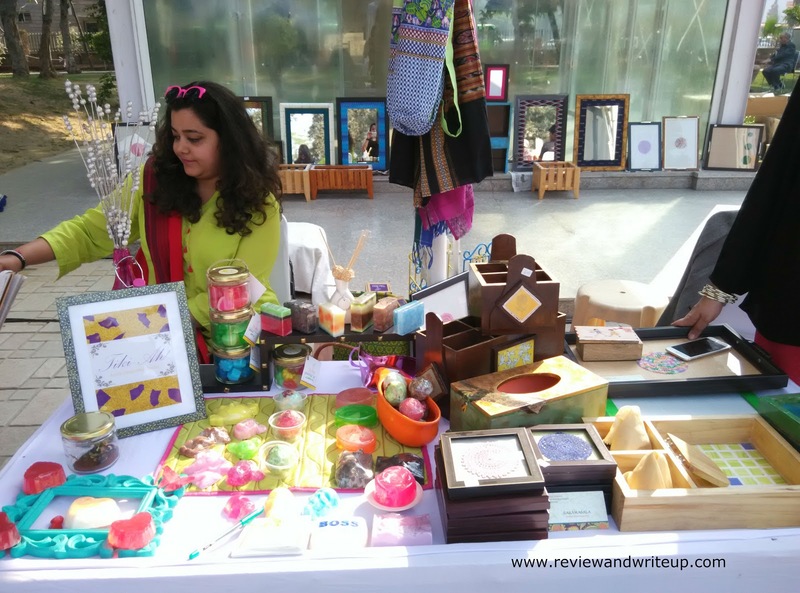 IFI 2016, New Delhi edition also hosted a showcase of various contemporary & young designers across clothing, accessories & lifestyle categories on 6th & 7th February at One Golden Mile. Designers from Delhi, Bangalore, Jaipur, Chandigarh & other locations participated in the showcase titled “#PopBazaar”. Pearl Academy of Fashion, Roposo.com, One Golden Mile, Vcloud were partners in the campaign. From humble beginnings in 2012 as a fashion blog, it has today turned into a multi-media platform bringing synergizing various stakeholders including designers, brands, bloggers & more importantly fashion followers. The platform is fast expanding its reach across geographies and across consumer segments. 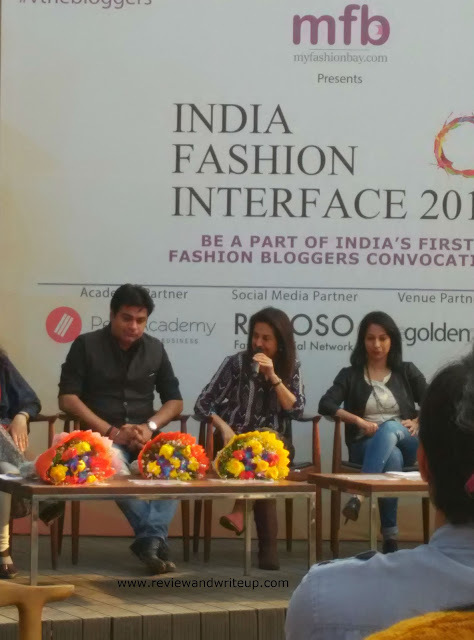 IFI 2016, #Popbazaar and many such initiatives are all expressions of a growing platform. I am looking forward to attend more events like these. Thanks to MyFashionBay for organizing such an amazing event for us.